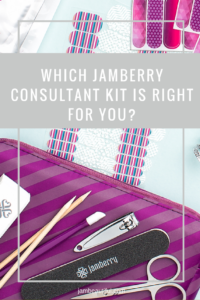 You are here: Home / Jamberry Updates / Which Consultant Kit is Right For Me? Joining M Global as an Associate has never had more options! 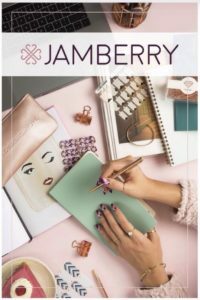 With our Jamberry brand becoming part of the M Global family, you now have brand new choices for starting your own personalised beauty and wellness business. 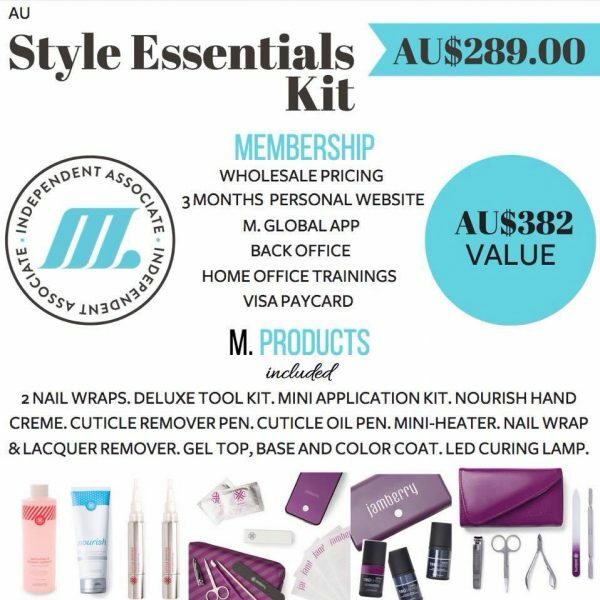 WHICH M GLOBAL CONSULTANT KIT IS RIGHT FOR YOU? 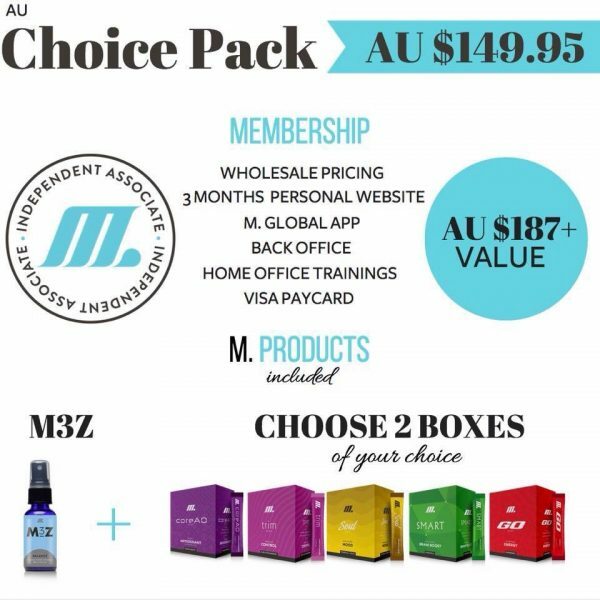 If you are looking for the most budget friendly kit to get you started, the Choice Pack is our most affordable option and it comes with your choice of two packs of M Stiks and the sleep spray, which means you are getting a bargain deal already just with those 3 items, but with a business and extra tools thrown in on top. Huge value! If you want the ultimate wellness package, the Master Pack will have you loaded with all 5 boxes of M Stiks, plus extra tools to get you started with your business. You will automatically rank up to associate level with the master pack as well, which means getting your business off to a strong start from day one! And for our final option, the Style Essentials kit, is for the ultimate Jamberry product lover who wants more than just wraps. 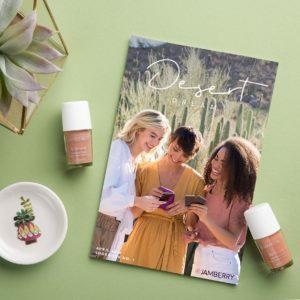 This is a great kit if your plan is home parties so you have lots of different products on display, but also just if you love the products and want the most amazing deal ever! It gets you wraps, gel, hand care, removal and more. Plus you get 100 points towards incentives too which is HUGE as it starts you off as an associate rank level! This kit definitely gives you a head start if you’re in a position to purchase at the higher entry cost! So there you have it, a comparison between our 3 incredible M Global consultant kits and which kit is right for you! 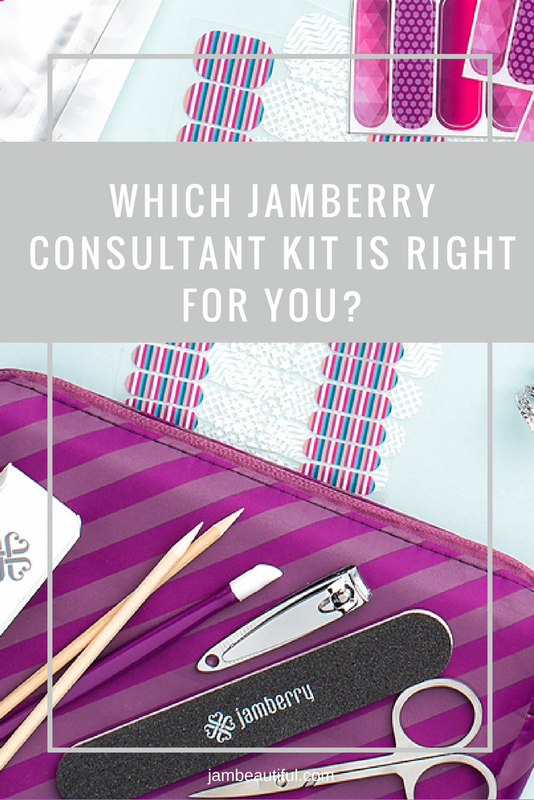 No matter which kit you choose, you have the chance to purchase and sell products from either the Jamberry or M Global product lines, so it doesn’t matter which kit you start with because you can rock both sides of this business from day one! 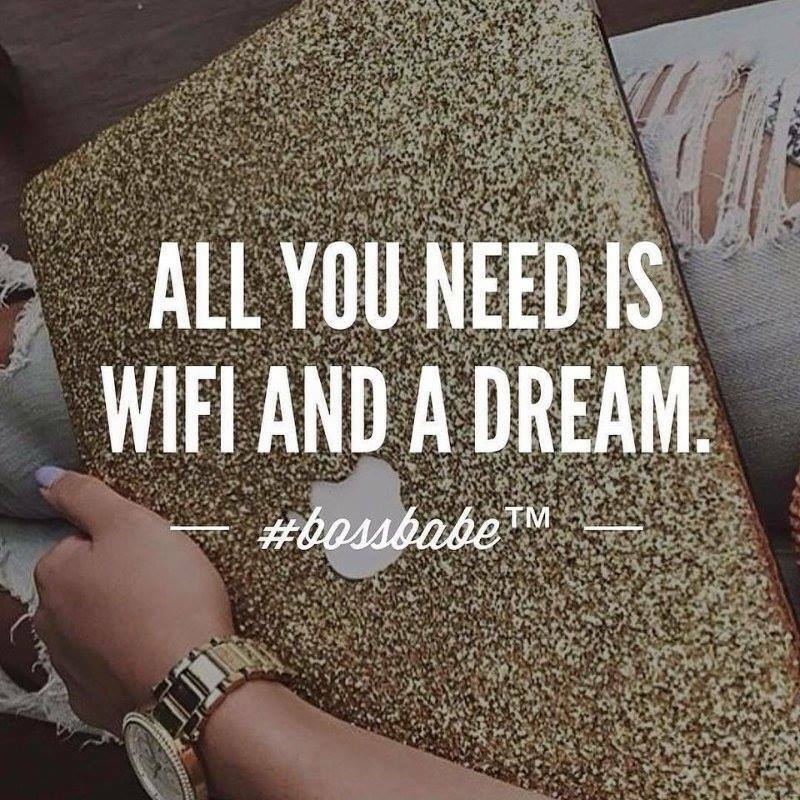 If you have any questions, please don’t hesitate to get in contact, via my contact form or my Jamberry website! You’re welcome to come have a sneak peek at our team group so you can see what incredible support we have for you throughout your business! 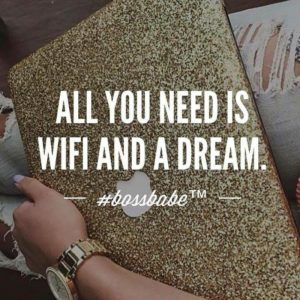 Or if you’re ready to join right now, you can find the link to each of the different Jamberry markets HERE. Jamberry is currently in Australia, New Zealand, USA, Canada, UK and Mexico. Can’t wait to have you on the team!